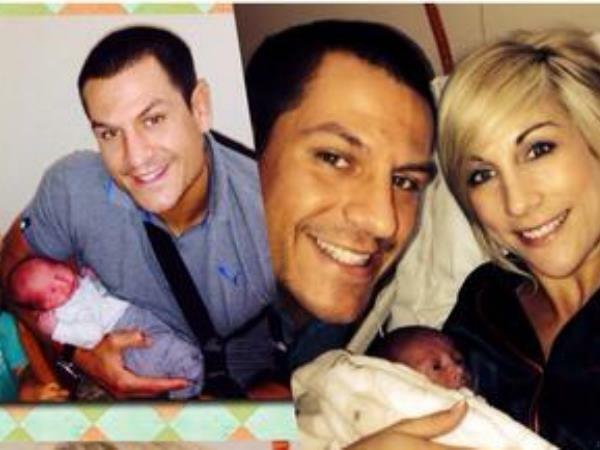 Both Pierre Spies and Bob Skinstad welcomed little Boks of their own into the world on Friday. Springbok and Blue Bulls rugby player Pierre and his wife Juanné welcomed another little boy into the world on Friday. The proud papa posted pics of his wife and their 2-year-old son Pierre with their new little Bull on Twitter . Former Bok Bob Skinstad tweeted on Friday that he and wife Debbie are now proud parents to baby number four! Johnny was born weighing 3,59kg, and Bob said both Debbie and Johnny are happy and healthy. The couple laready have three childrem -- Anna, Tom en Charlotte.